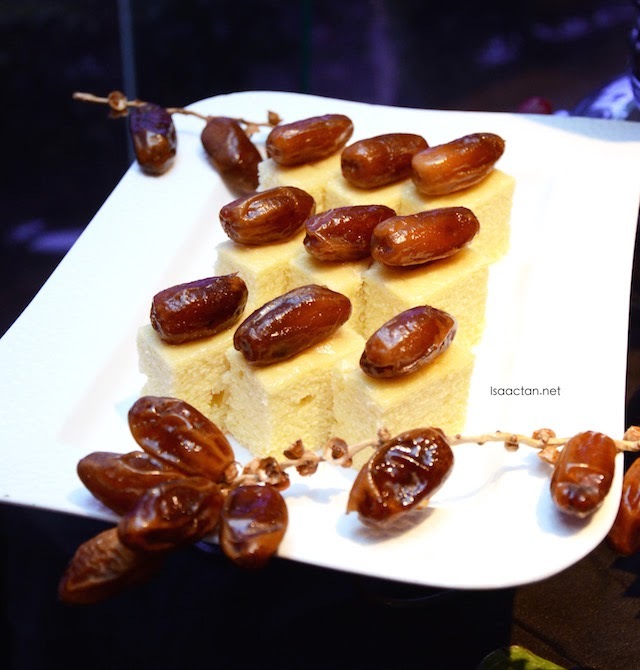 It's the season for Ramadan buffet previews again, where there will be an influx of ramadan themed posts. This time around, I had the opportunity to check out Armada Petaling Jaya's "Berbuka Puasa" at their Utara Coffee House. 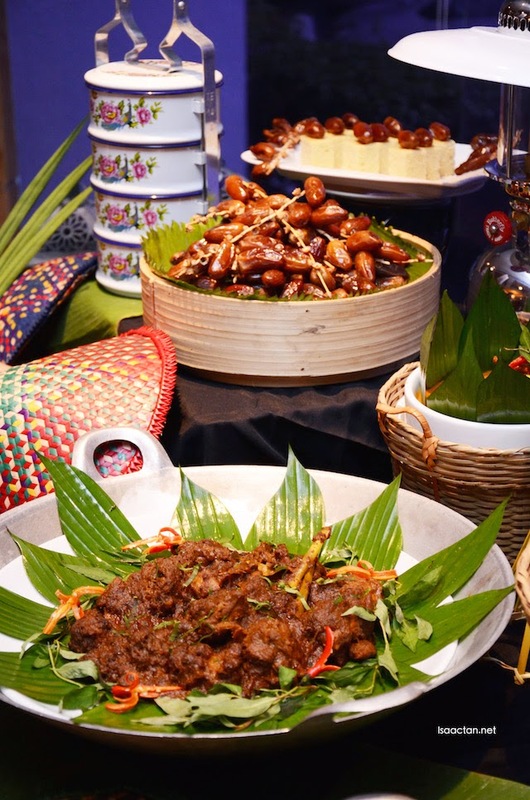 Themed "Warisan Tradisi Kampung", their team of culinary experts whipped out a storm of mouth-watering traditional and international favourites. 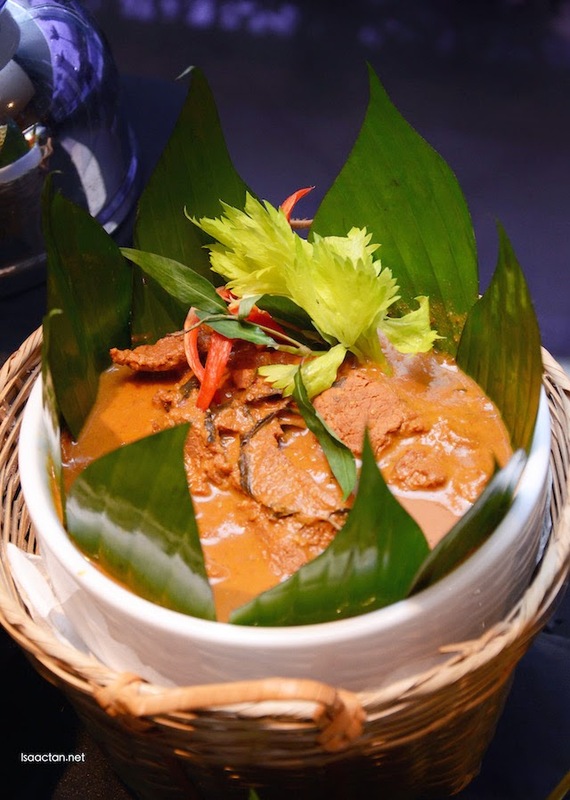 With more than 100 dishes to be made available this coming Ramadan, Executive Chef Chew Teik Chye from Armada Hotel promises to showcase a wide selection of dishes that emphasizes on a variety of flavours. Check out below for some of the highlights which we had that evening. 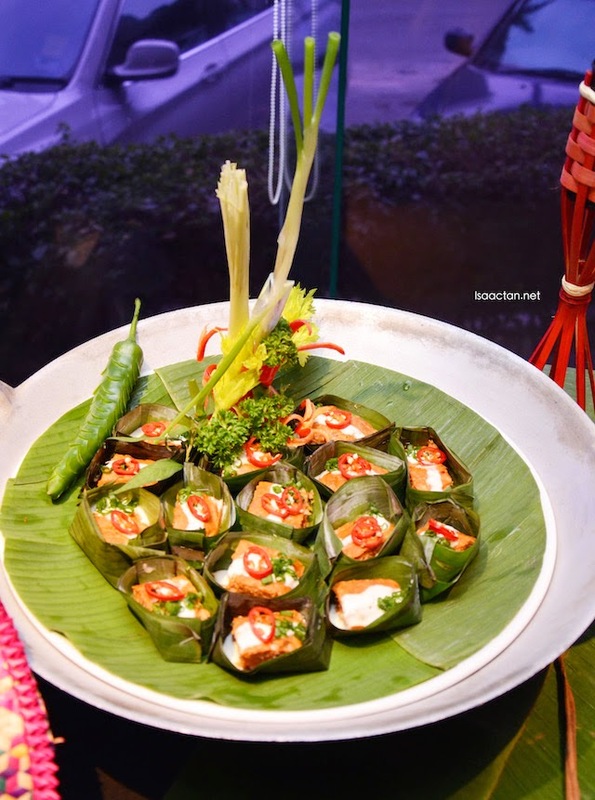 Bring back the nostalgia of balik kampung when you start your gastronomic journey with an appetizing assortment of starters from Kerabus, Cincalok to Lemang, Pasembor, and Aneka Jeruk. 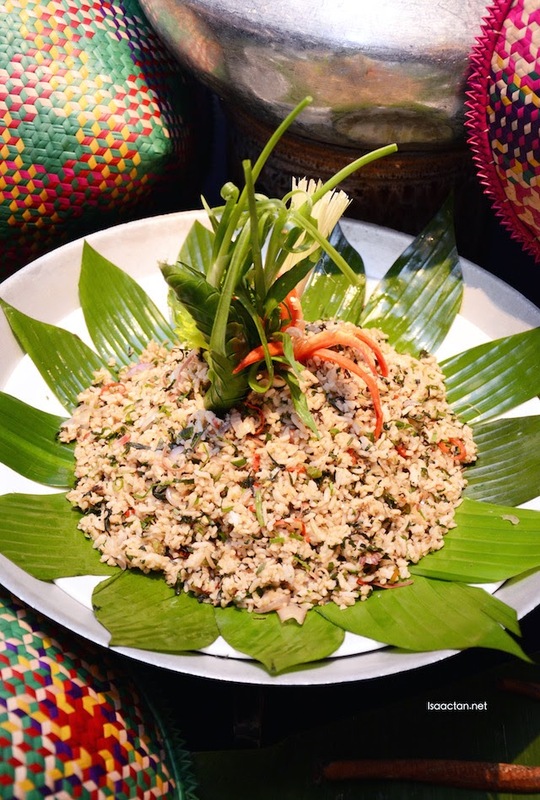 Fire up your palate even more with the variety of classic Sambals, traditional Malay style. 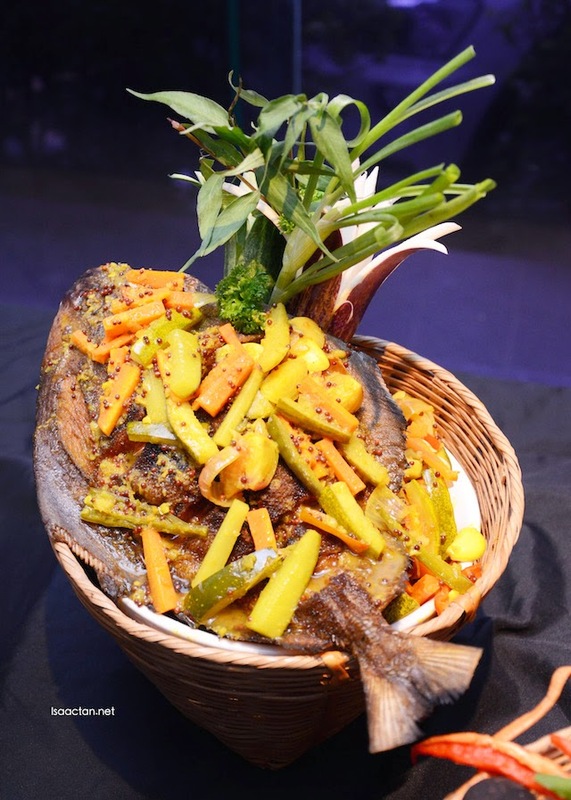 Specially prepared for Kerabu fans, Armada Hotel has come up with several types of innovative creations, each tasting even better than the next. Do indulge in their traditional Kerabu Mangga, Kerabu Sotong, Kerabu Kacang Botol, and Kerabu Soo Hoon. 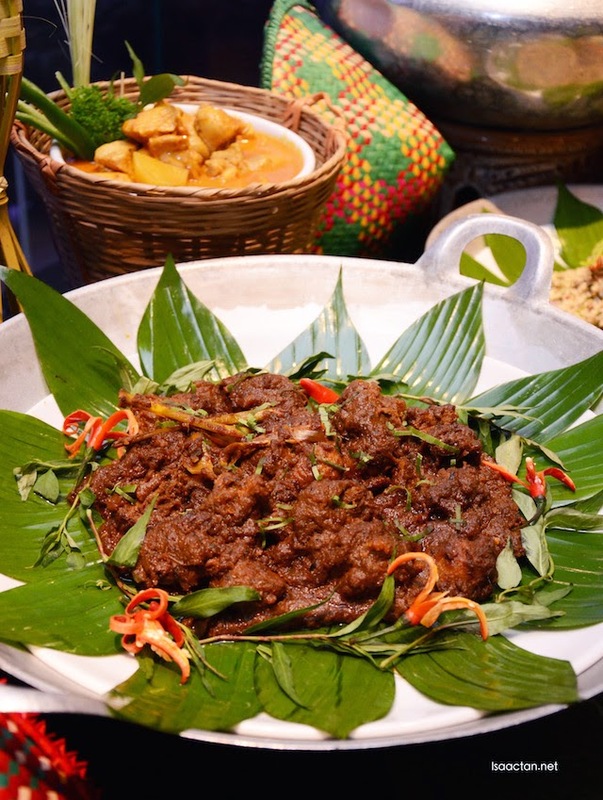 For the mains, be sure to taste some of Armada's Ramadhan signature classics such as Daging Pekasam Gulai Kesum, Acar Ikan Bawal, Nasi Rempah Berlauk, Ayam Buah Keluak, Ketam Masak Gulai Siam, and many many more. 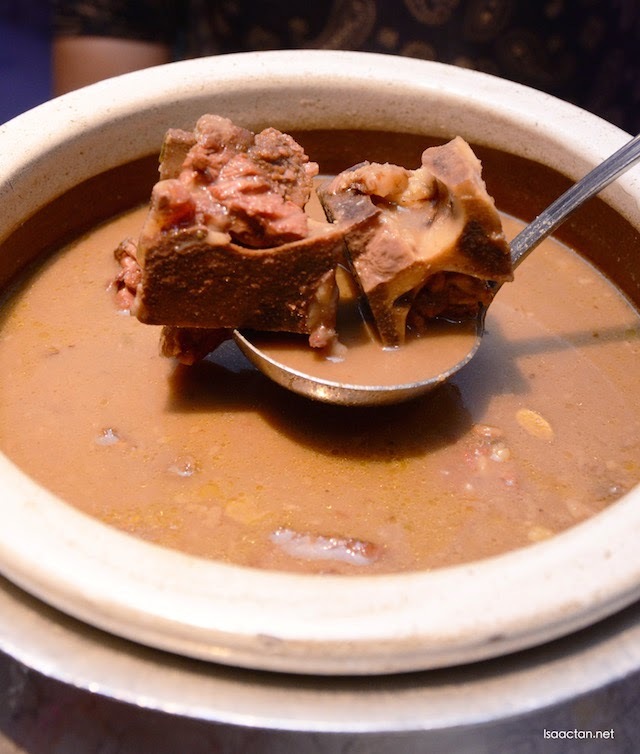 Remember, they will be serving close to a hundred different dishes come this Ramadan season. 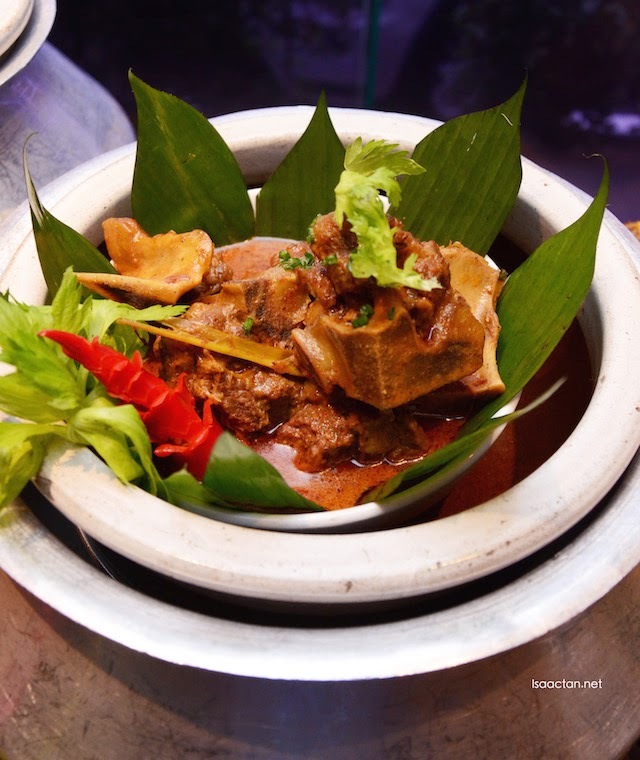 Diners can also enjoy favourites prepared ala-minute like Apam Balik, Roasted Lamb, Assorted Satay, Murtabak, Lidah Sapi with Air Assam, Ayam Percik Panggang, Roti Durian, and loads more at the live station stalls set up around the Bakar-Bakar area. 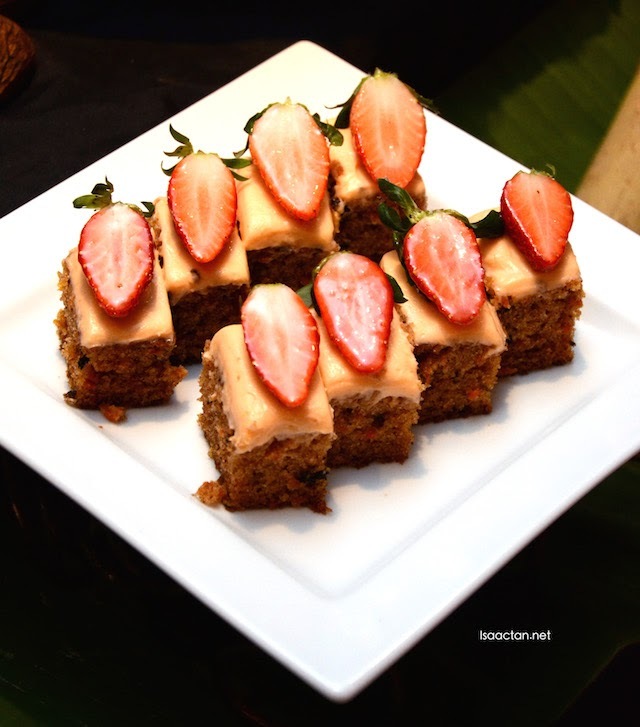 Desserts include the traditional Malay Kuih, French pastries, and tempting sweet delicacies such as Pengat Nangka, Bubur Pulut HItam, Ais Kacang and Bubur Cha-Cha all specially prepared for the sweet tooth in us. There's also a variety of beverages to quench our thirst, from Cincau, Kelapa Muda, Jagung, to Kembang Semangkuk, Selasih and many more. 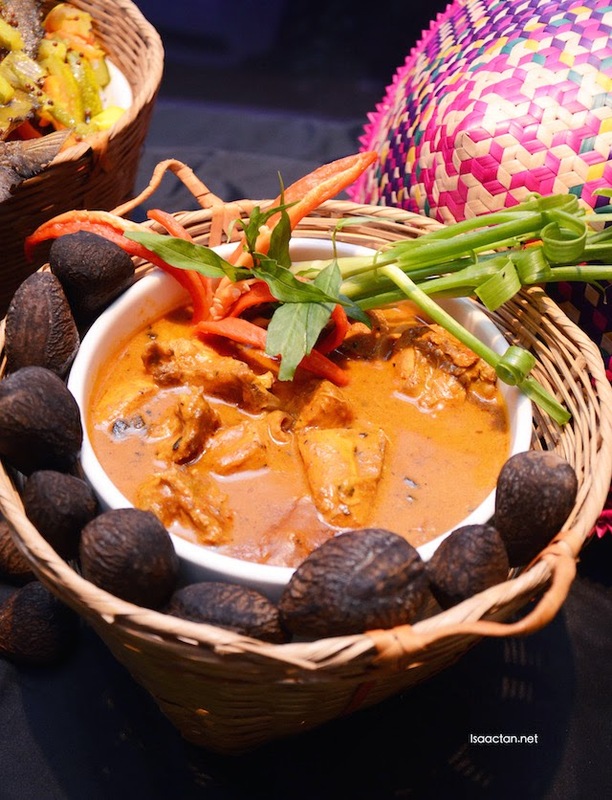 The "Warisan Tradisi Kampung Buffet Dinner" is priced at RM88++ per adult and RM44++ per child from 22nd June 2015 to 16th July 2015. For those who prefer a cheaper option but still wish to savour the taste of Ramadhan, Utara Coffee House will commence with an early Ramadhan Buffet Dinner Special on the first week of Ramadhan from 16 June 2015 yo 21 June 2015 priced at RM72++ per adult and RM36++ per child. For reservations do contact them at 03-79546888 ext 4557, Utara Coffee House. I love the tiffin carrier! Such a beauty!